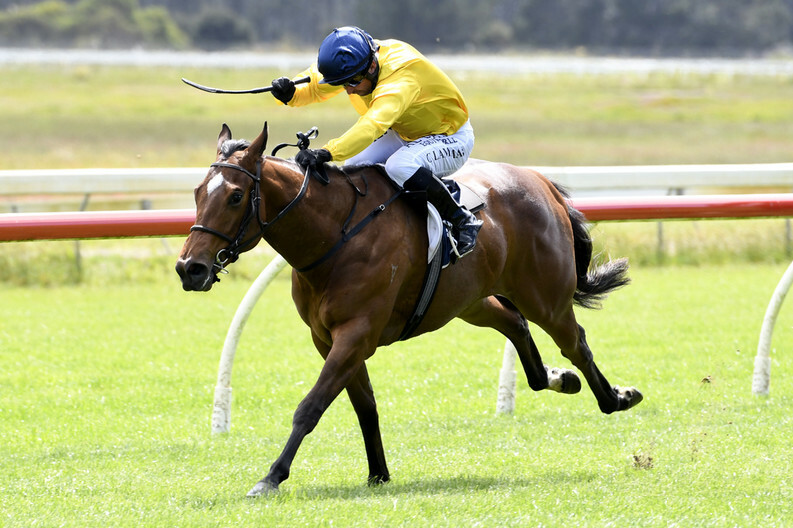 Two-year-old Showcasing filly Last Sight made the perfect start to her racing career with a debut win in the Burgundy @ Cambridge Stud 2YO (900m) at Ruakaka on Wednesday. 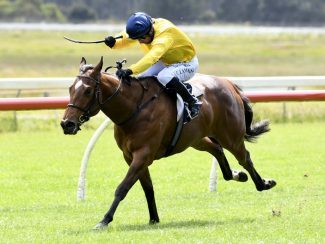 The Roger James and Robert Wellwood-trained juvenile finished runner-up in her 630m trial at Cambridge last month and has improved since that run according to her trainers. The Kevin Hickman-owned filly overcame her outside barrier on Wednesday to trail the leader turning for home and quickened through near the rail to win by half a length over Tappy’s One. “She was a little bit green, but hit the line really well in her trial and she’s improved,” Wellwood said.